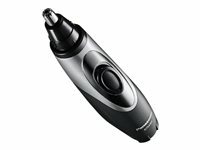 The ER430K vacuum nose/facial hair trimmer features a rotary blade system that uses a circular blade action for efficient hair trimming. 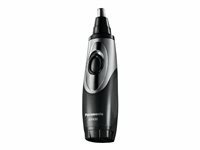 This groomer lets you get close along the inside of your nose or ear wall for a neat trim. A safety cone guides hair into the blades, it and prevents the blade itself from coming in contact with your skin in order to protect it from cuts or injury. 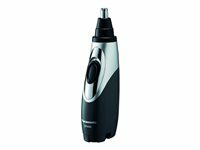 The ER430K vacuum nose/facial hair trimmer blades feature stainless steel construction for long-lasting sharpness. The blades are curved to match the contour of your nostrils so hairs are trimmed precisely and at even lengths. Hypo-allergenic foils and blades are gentle for sensitive skin types. 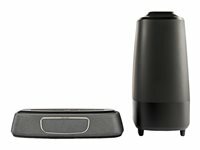 The vacuum system neatly collects cut hairs, making cleanup a breeze. 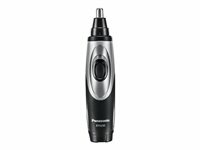 The dual-edge blade cuts hair entering the trimmer from both the sides and the top of the trimmer. Perfect for trimming individual stray hairs on the eyebrows or for beard detailing. 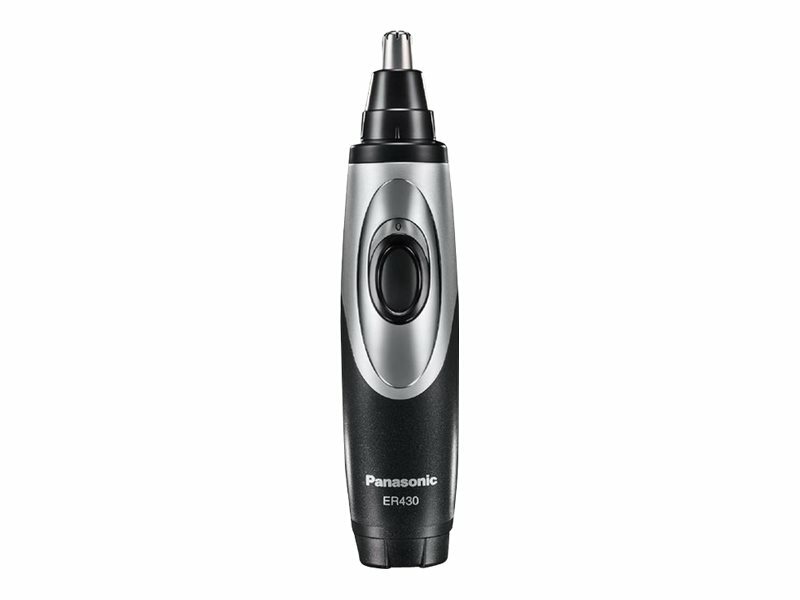 The ER430K vacuum nose/facial hair trimmer can be fully immersed in water, for easy, hygienic cleaning. Simply rinse the groomer under running water and you're all set to go. You can also bring the groomer into the shower.